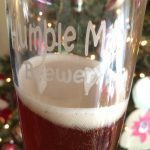 Brew #12 – Spiced Winter Ale (All Grain) – humble man brewing. 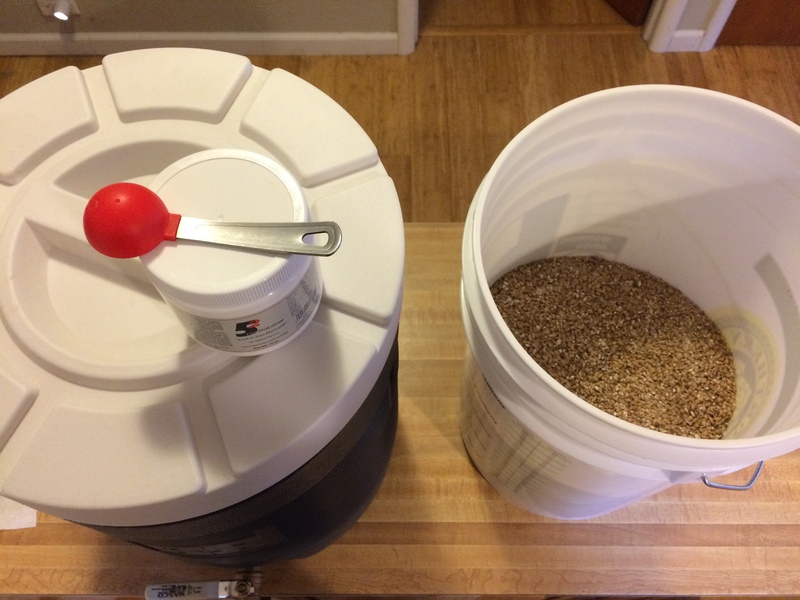 This is the kit from Northern Brewer. Heated about 3.1 gallons water to 174F. Added 1 tbsp PH 5.2 stabilizer, let the tun preheat for 2-3 mins, then doughed in. Target temp is 153F. Hit about 156F, so added about 16 oz cold water. Temp went down to about 154F, but after putting the lid on for a while, it sat at 156F-155F for most of the mash. Started heating ~1.75 g water to about 208 for the 10 min mash-out – target temp for that is 170F. I couldn’t fit the full 1.75 g in my smaller pot so the amount is a bit of an estimate. 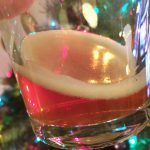 Racked to secondary after 12 days. 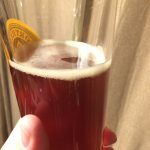 Took a small taste – it’s good! It’s tastes balanced so far… the spices are not overpowering. Not sure after it ages more how it’ll be, but so far so good. No gravity reading taken. Not sure how long I’ll leave it in secondary, it’ll be 1-2 weeks per instructions. Bottled with 4.5 oz corn sugar dissolved in 2 cups boiling water. Yielded 42 bottles (plus maybe half a beer more that I tasted). FG: 1.015. It’s good… a little sweet for my taste, but good. I hope it dries up some. Tasted on 11/23 because I was considering sharing some for Thanksgiving. This is only about 11 days in bottles. Flat. Has kind of a nice taste from the mulling spices, but a little boring. 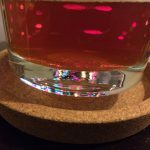 Tasted on 11/30 – it’s now been in bottles over 2 weeks – still flat! I brought a 12 pack upstairs where the temperature is always maintained to 68-70F or so and I inverted each bottle once too in order to maybe get some yeast back into suspension (?) I’ll try one again in about a week. Tastings on 12/8 and beyond – this finally got carbonated after almost a month in bottles. It has even developed a nice head. I still don’t love this beer. Probably just a matter of personal taste, but I don’t care for the spices. It’s not dry enough for my taste. It’s definitely drinkable, but not something I’d do again.